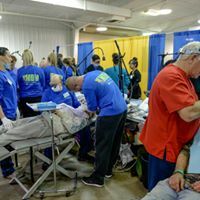 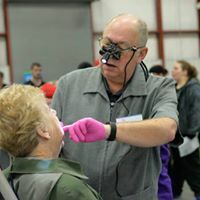 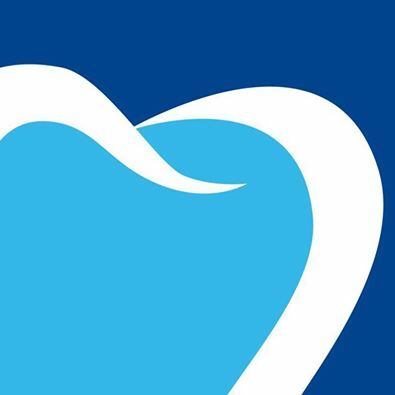 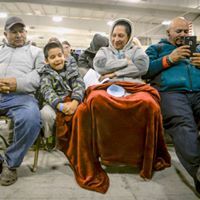 The Kansas Mission of Mercy (KMOM) is a large-scale dental clinic that provides free oral healthcare to patients of all ages who cannot otherwise afford or access care. 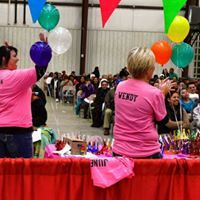 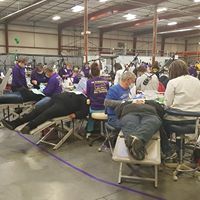 Each year since 2001, the Kansas Dental Charitable Foundation has hosted this weekend event. 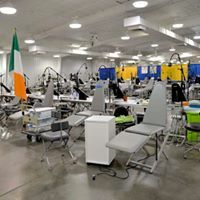 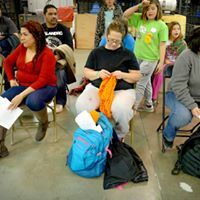 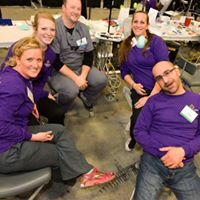 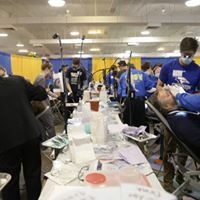 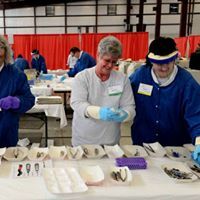 Volunteer dentists and hygienists from across the state provide millions of dollars’ worth of free dental work, such as fillings, extractions and dental cleanings. 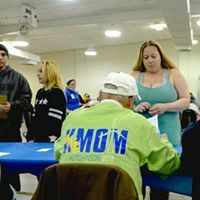 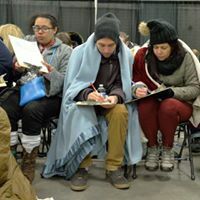 KMOM is a first-come-first-serve event and all patients have to wait in line. 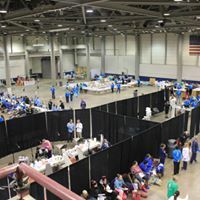 Approximately 700 people will receive services each day. 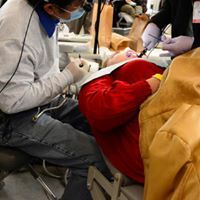 No dental records or proof of income are needed. 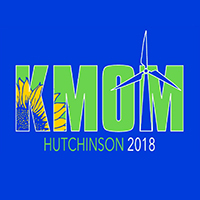 Check out the KDCF Facebook page for details on the next KMOM event. 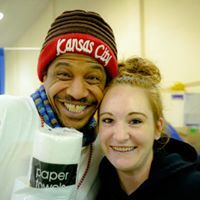 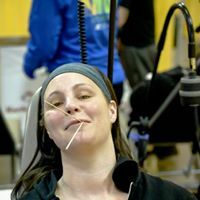 Follow us on Facebook at www.facebook.com/ksdentalfoundation.